Laptop service centre in hyderabad, a specialized for laptop repair company, in the Hyderabad at Andhra pradesh offers a complete range of laptop repair and upgrade services along with pleasure customer service. Our team of wall trained technicians and hardware engineers can repair, service and upgrade laptop computers both locally and nationwide for residential users and business clients. 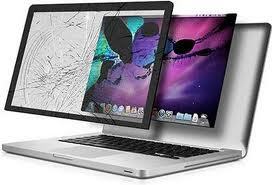 We can have your laptop problems fixed in less than a day and at times while you wait. 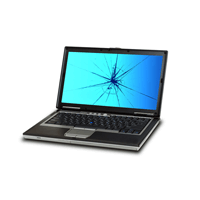 Our laptop repair centre can help to rectify the any type of problem in your laptop. 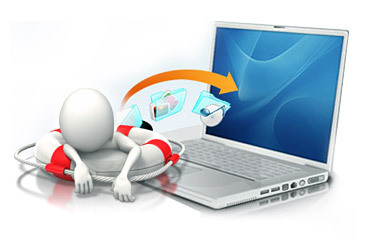 Laptop service center has expert and experience in the laptop repair Circle for over 12 years. We have to undertaken the laptop repair and service of all brands, makes & models of laptops and notebooks including those of the most well known brands such as Dell, HP, Lenovo, Sony VAIO,Compaq, IBM, Toshiba, Apple, Asus, Acer, HCL, Fujitsu, LG, Samsung, Alienware, and eMachines. We are doing BGA repair services to our customers. we supply are highly sought after and recognized for their reliability, flexibility, execution and timely efficiency. 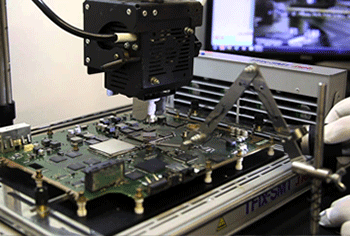 In addition, we customize our best BGA repair services according to the specific needs of our valued customers. 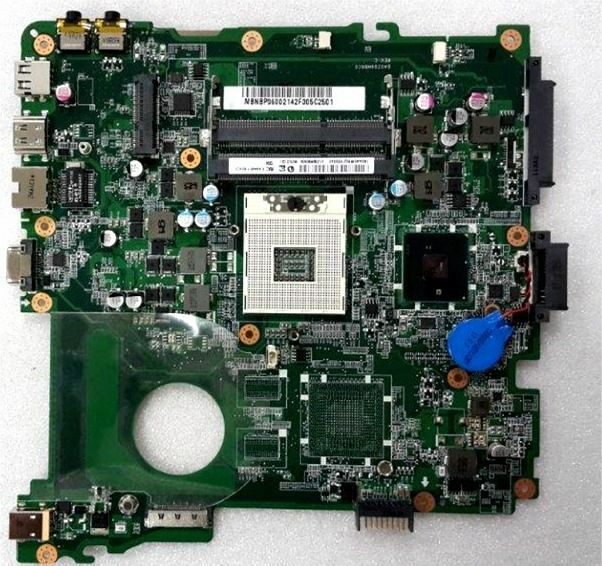 We repair all the motherboards of technologically advanced laptops such as the Intel chipset, the south bridge, the north bridge, nvidia, ati and vga ic, which have BGA IC.